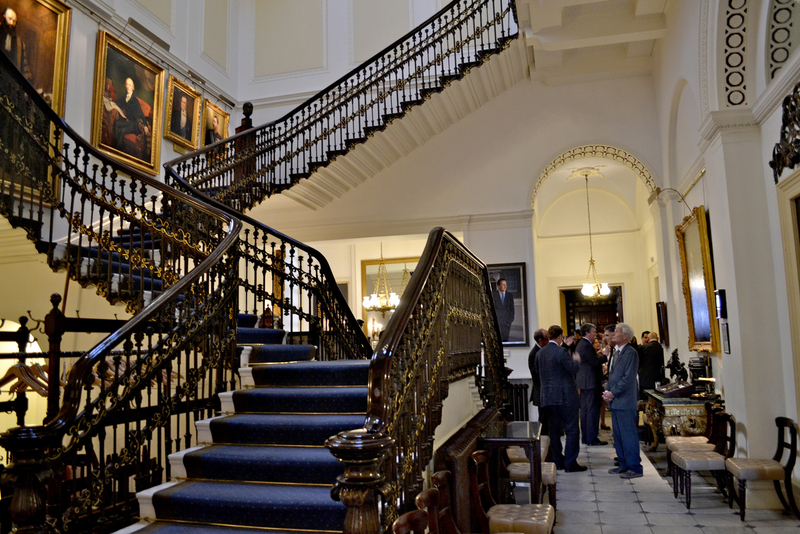 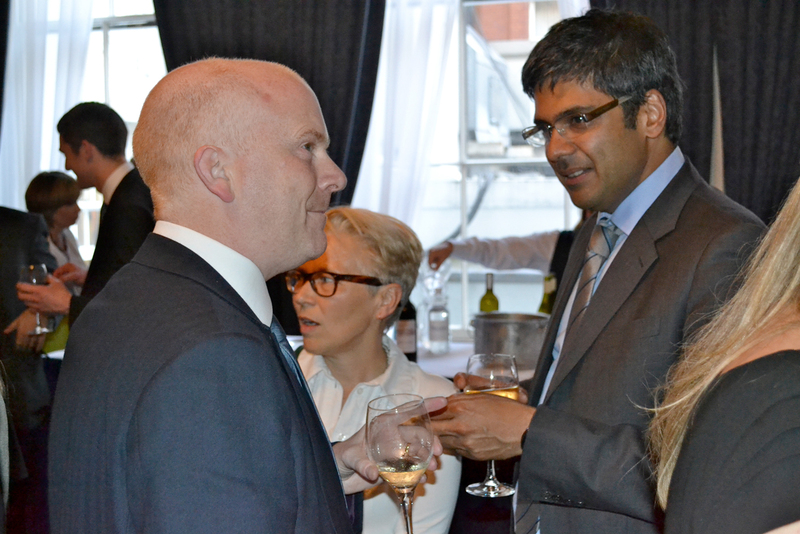 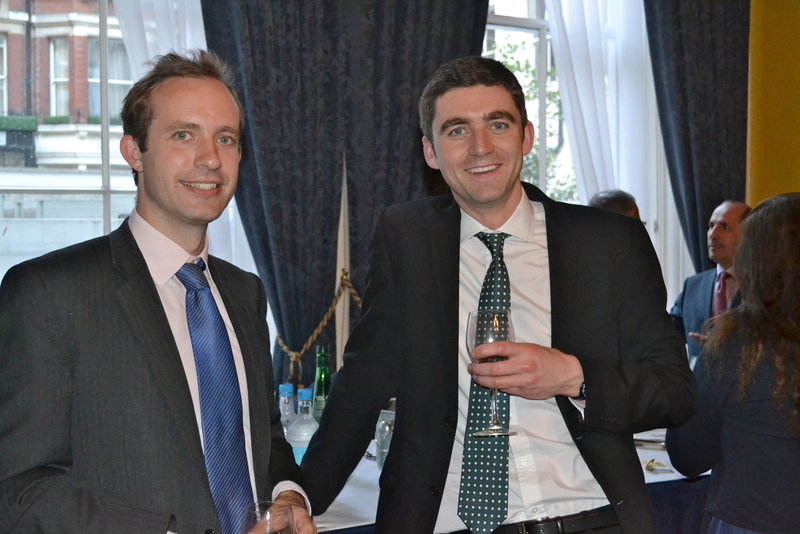 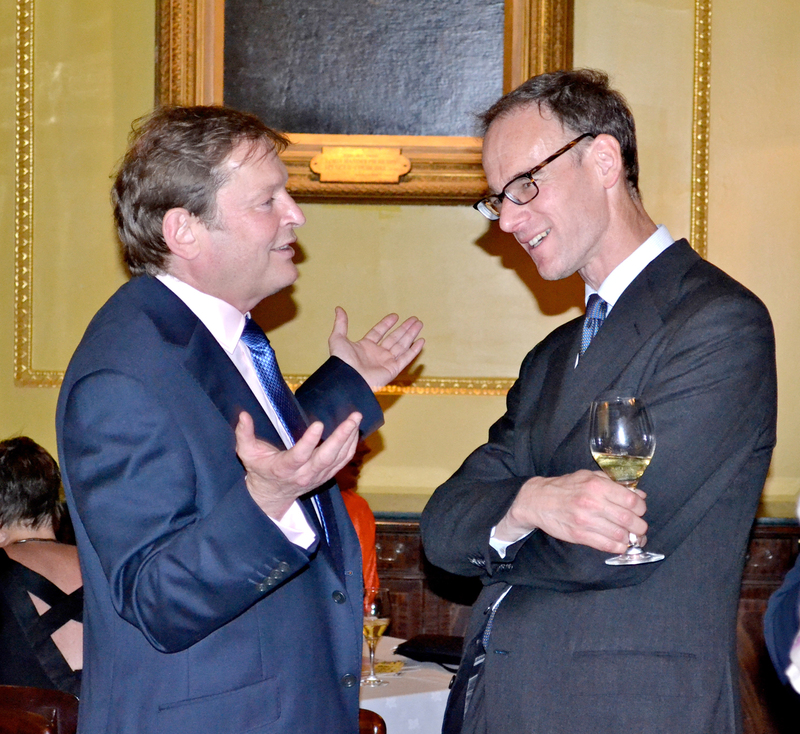 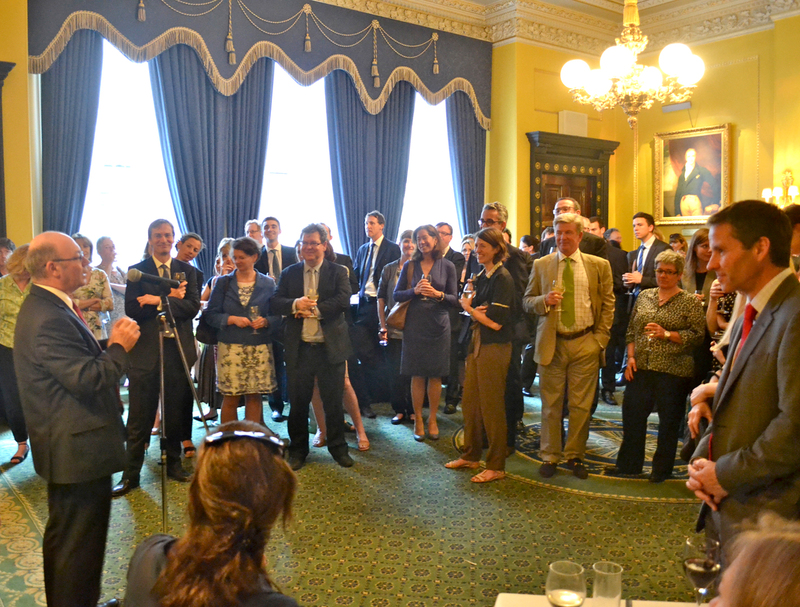 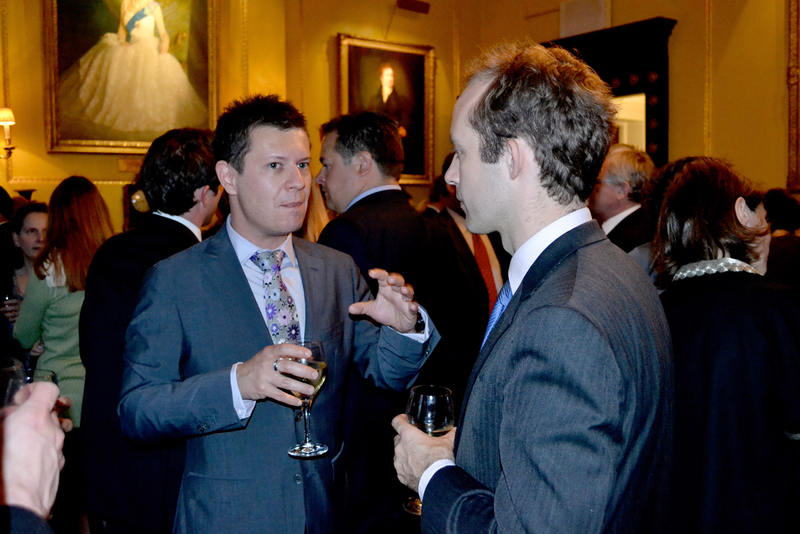 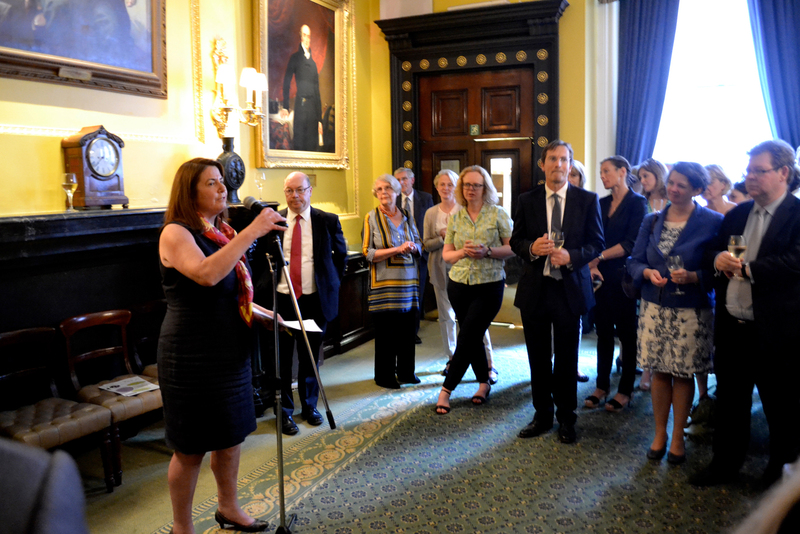 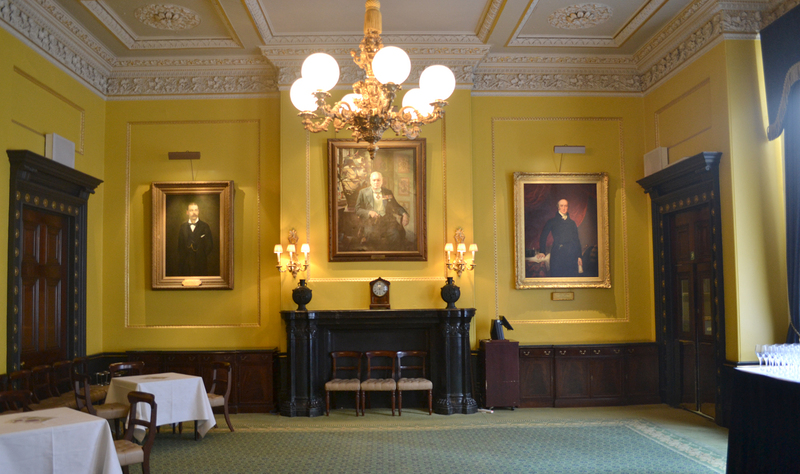 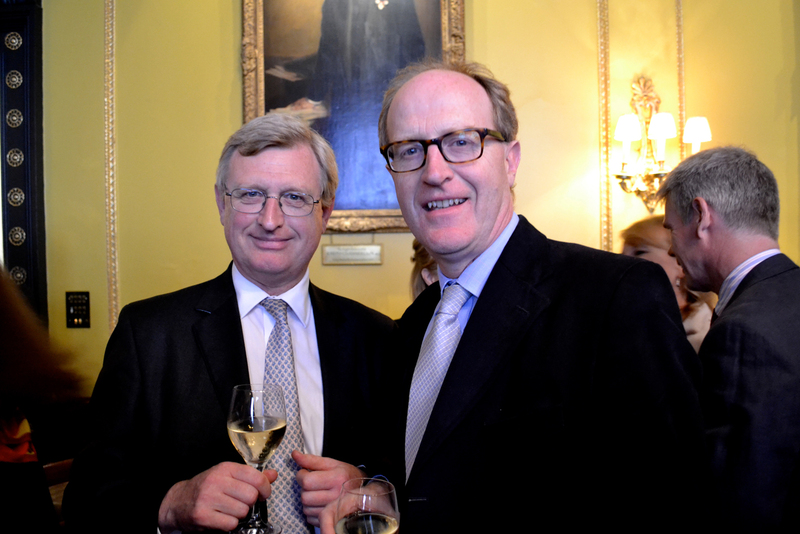 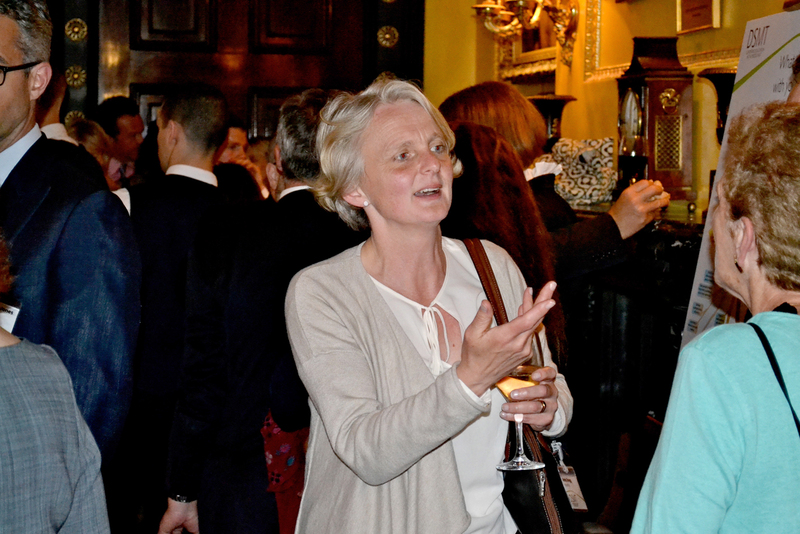 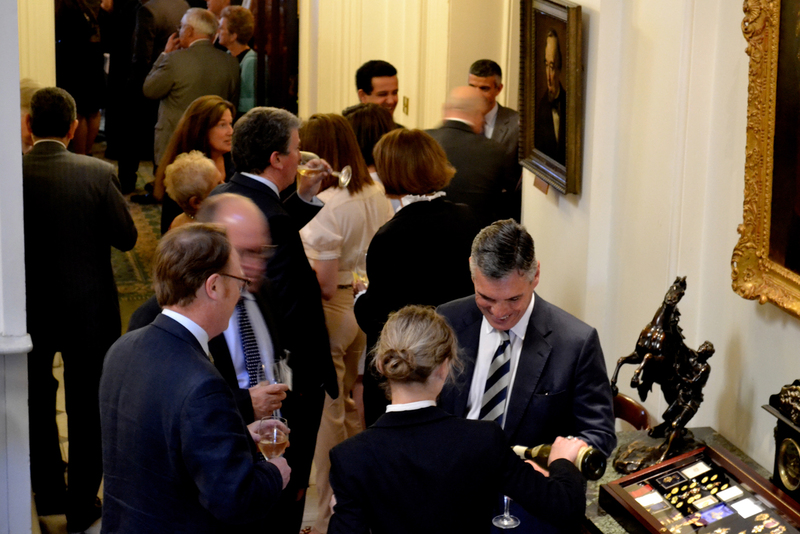 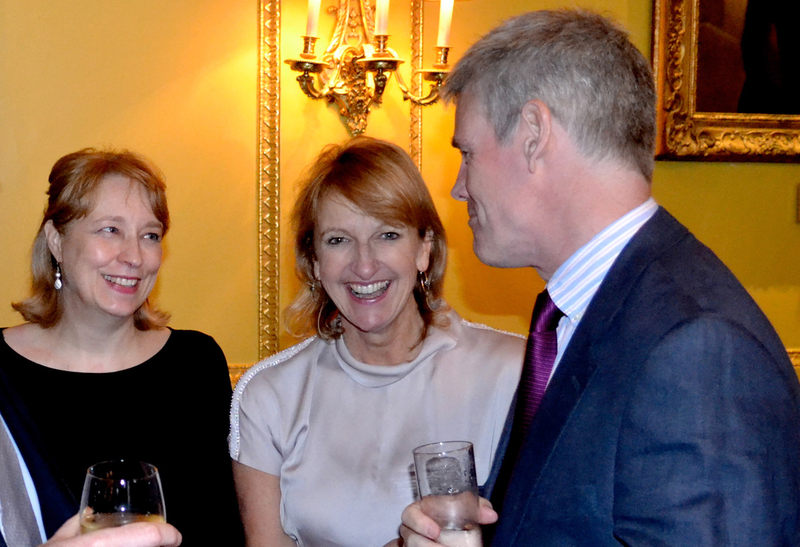 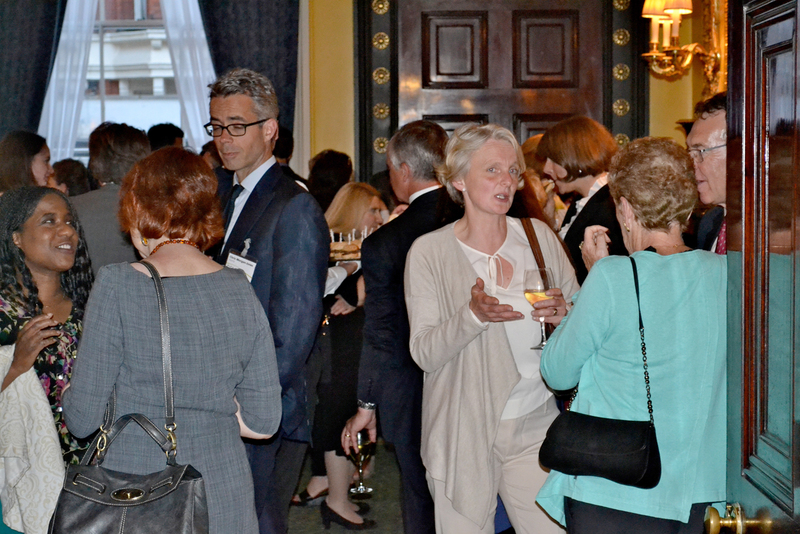 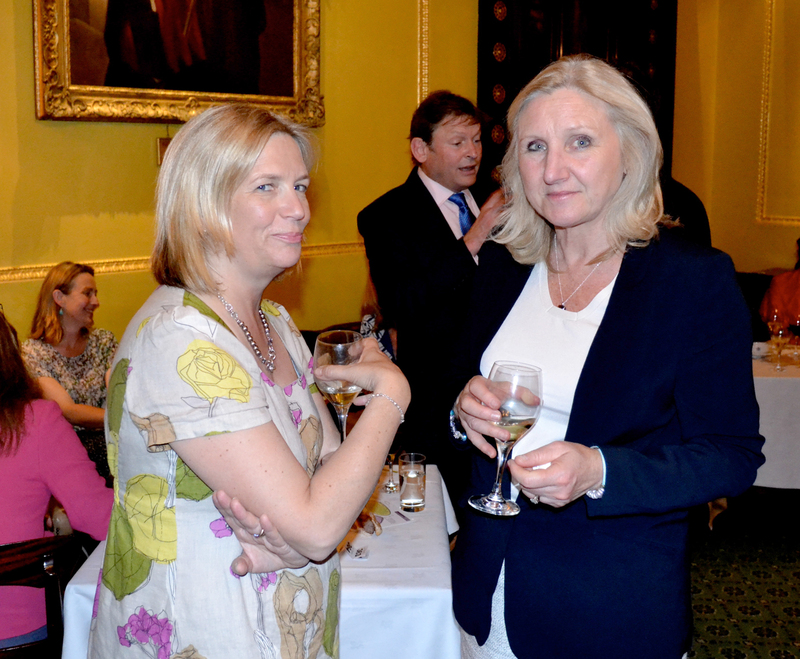 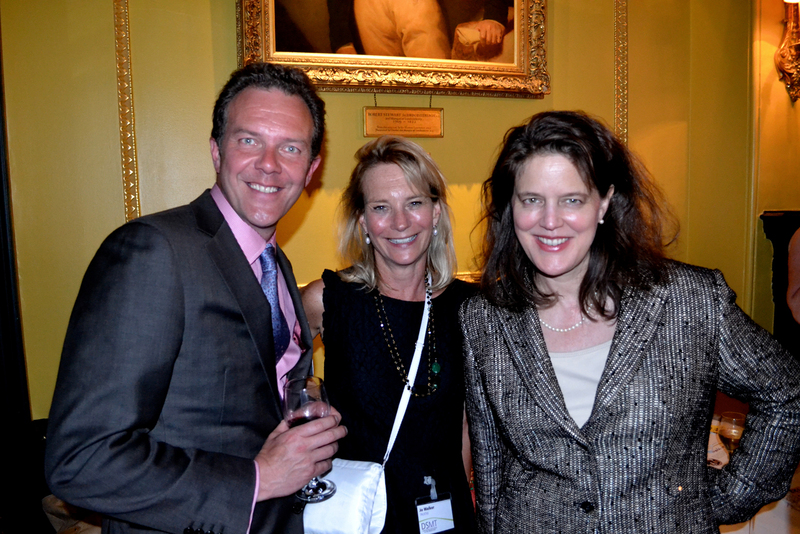 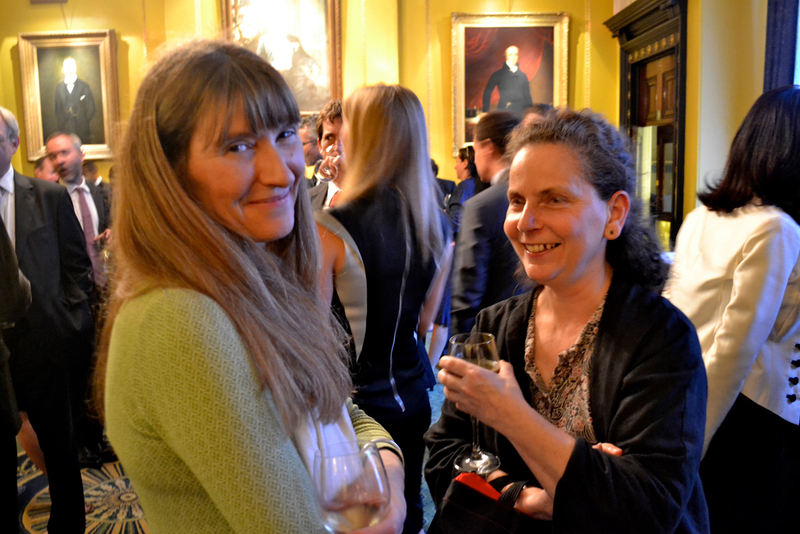 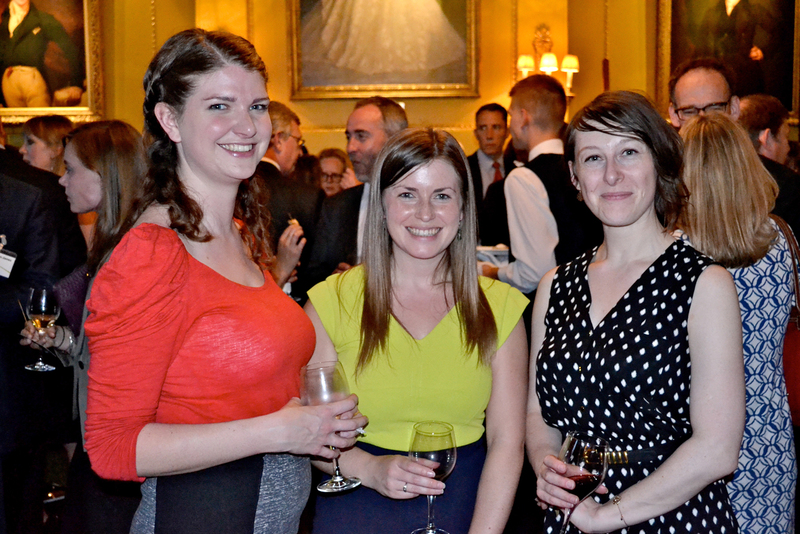 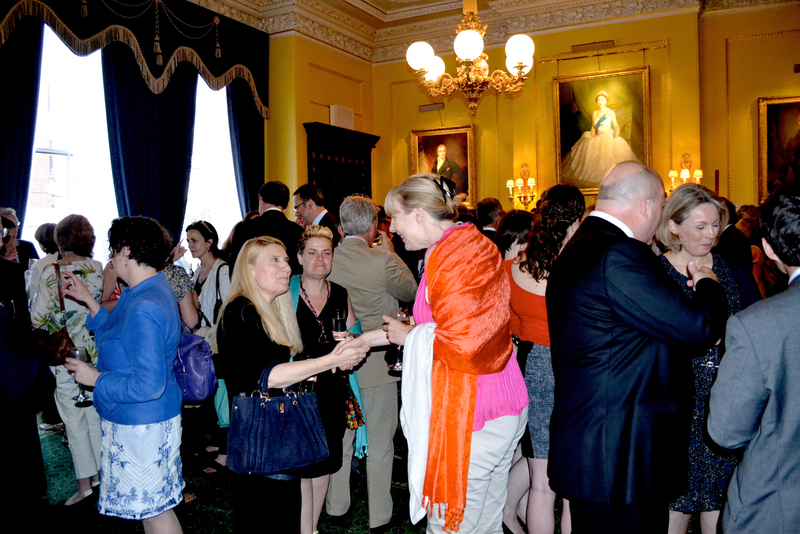 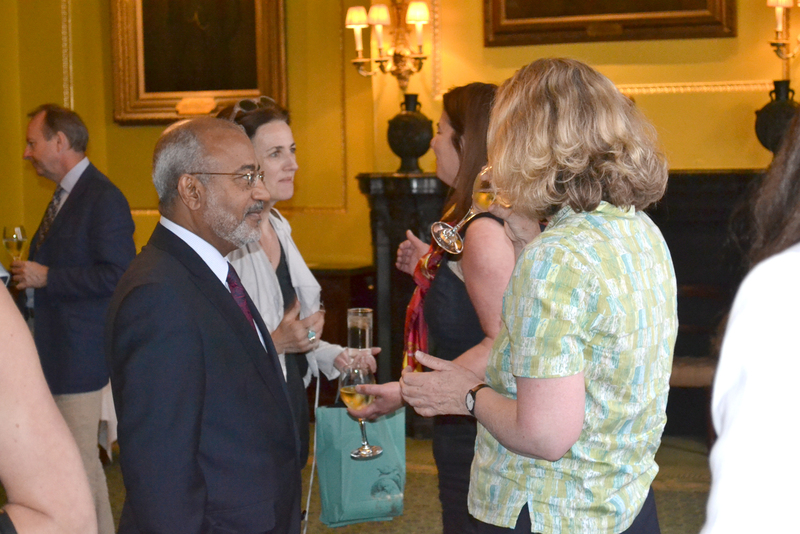 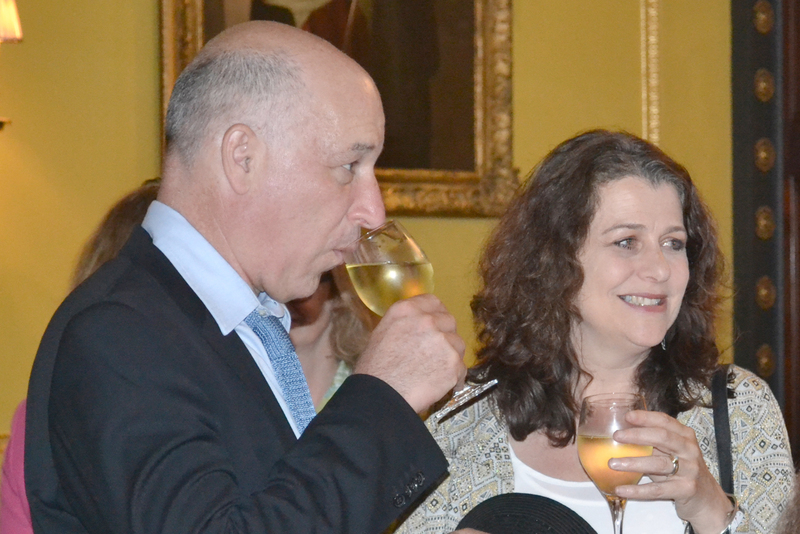 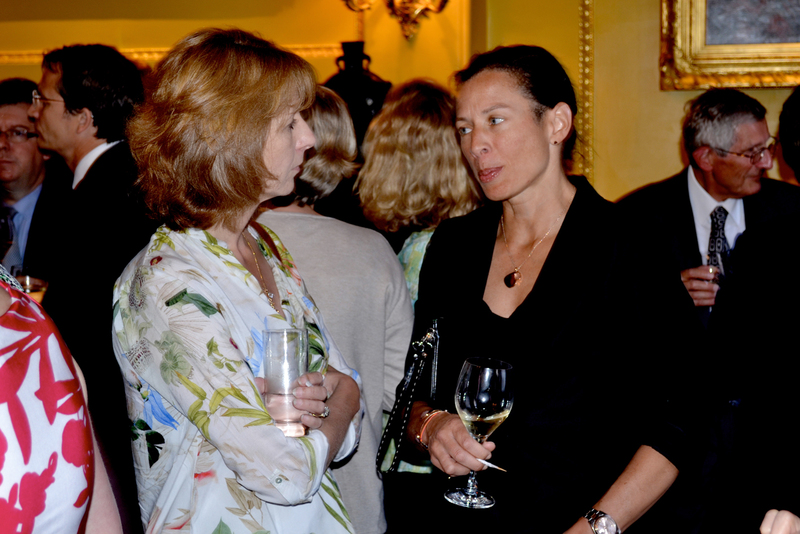 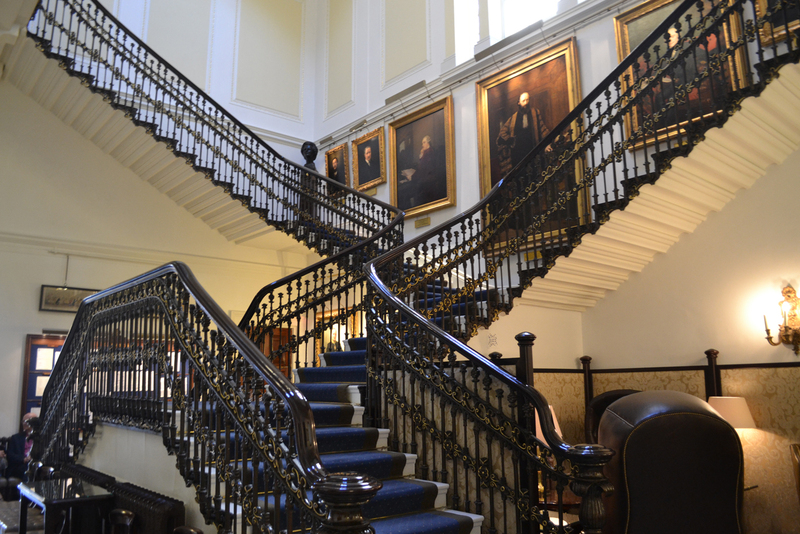 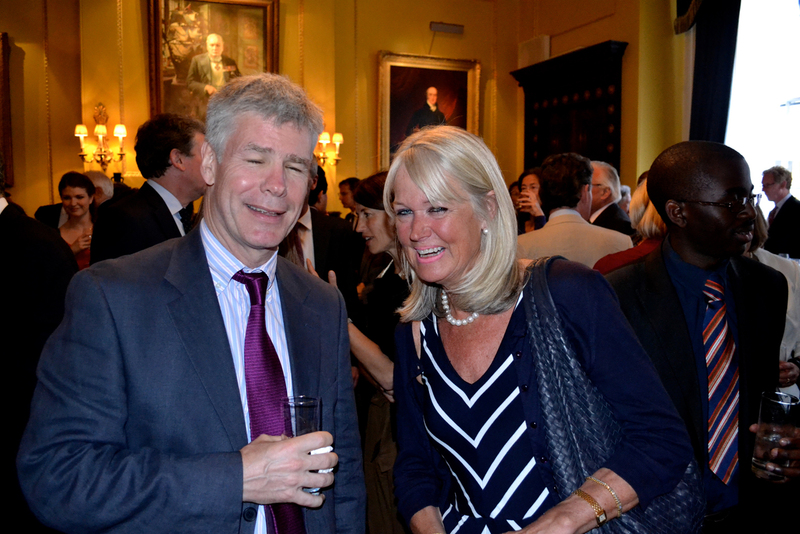 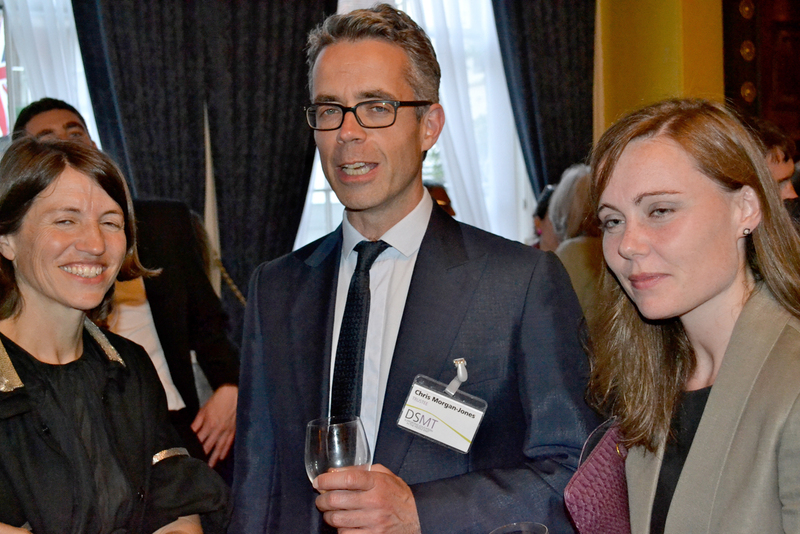 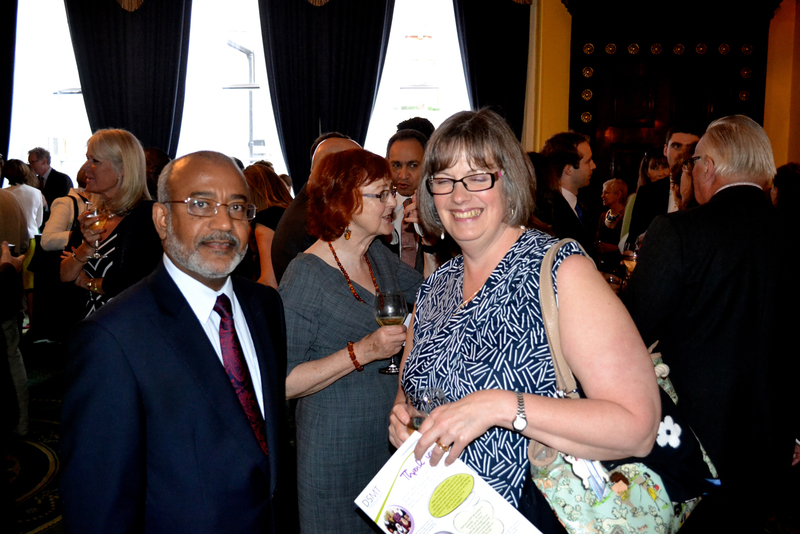 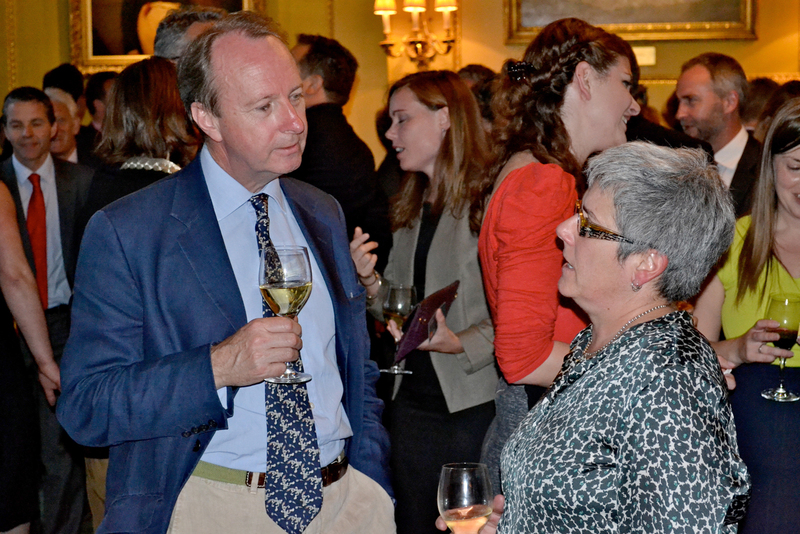 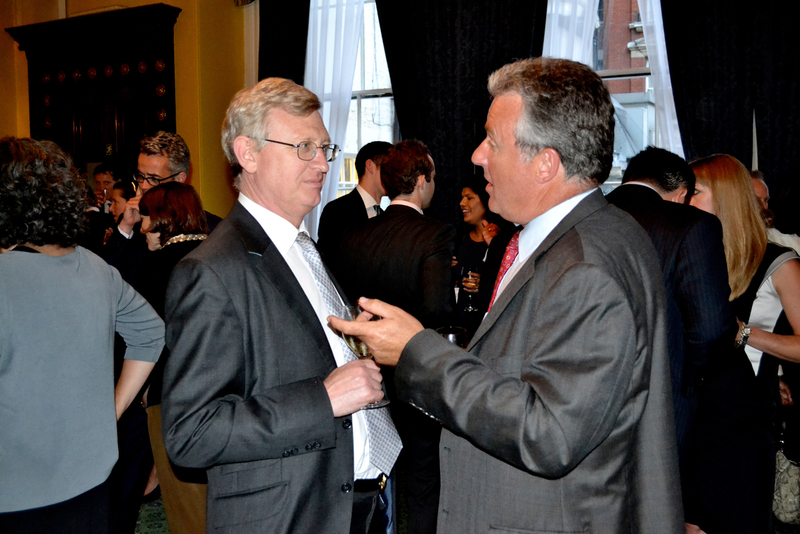 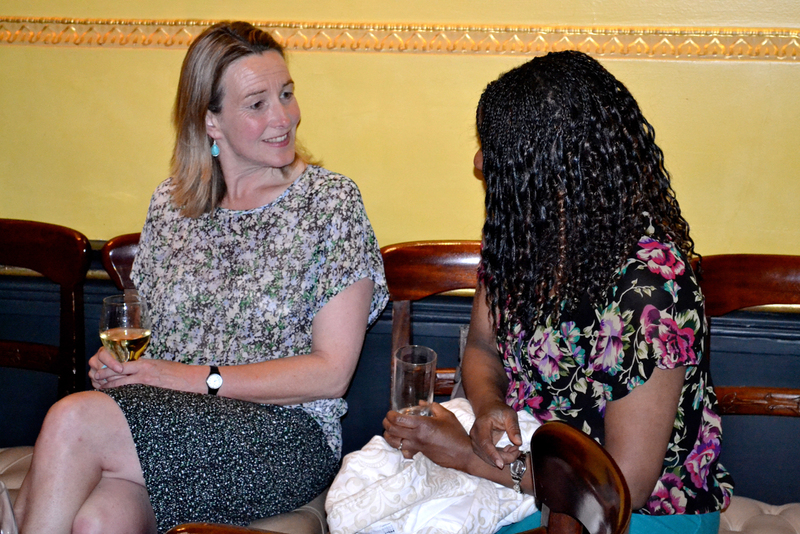 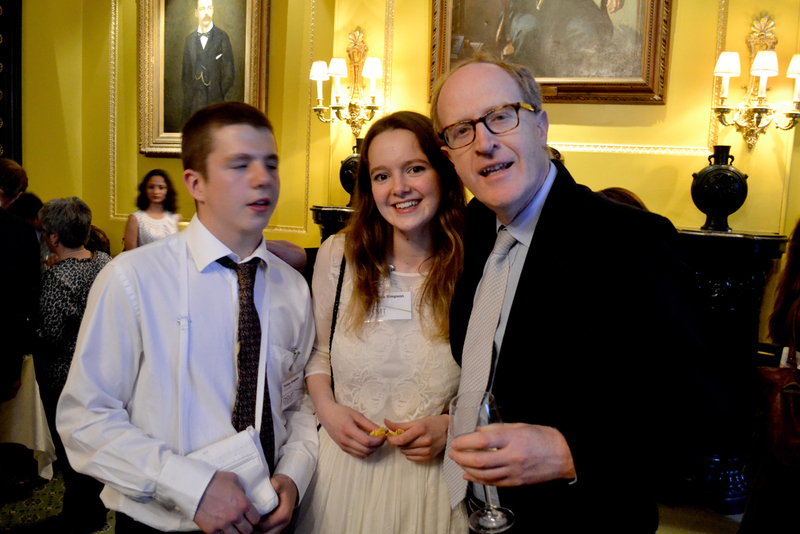 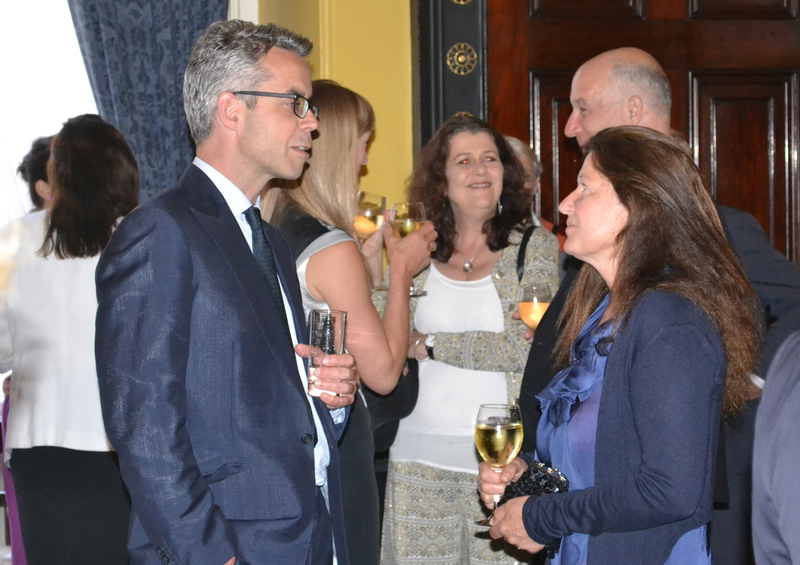 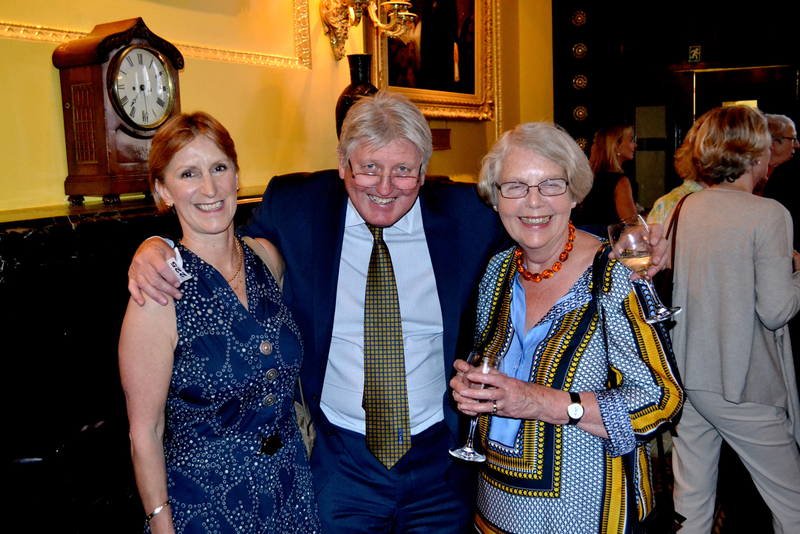 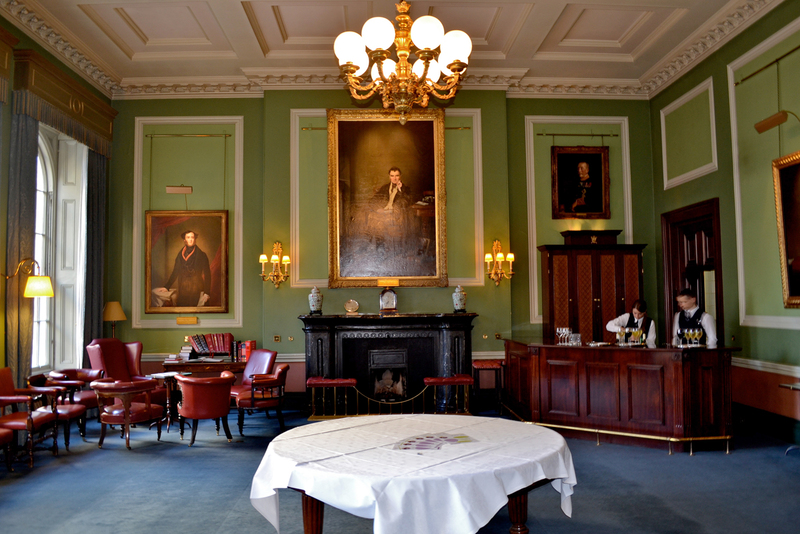 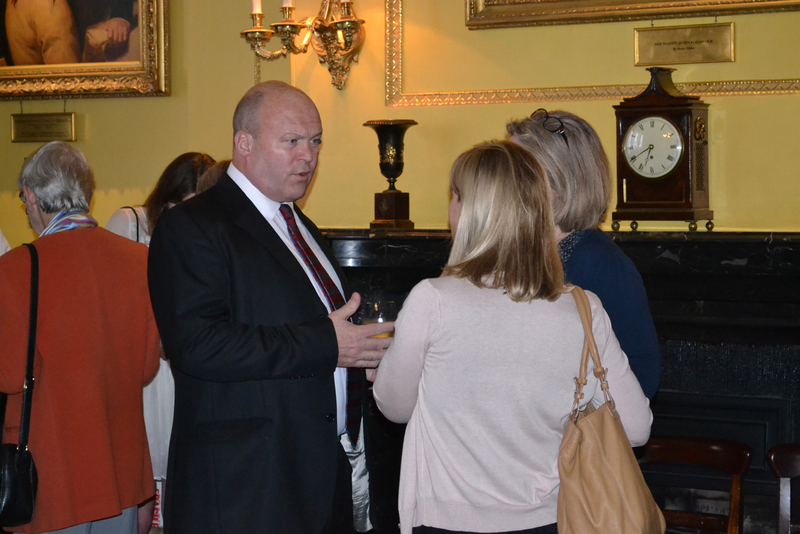 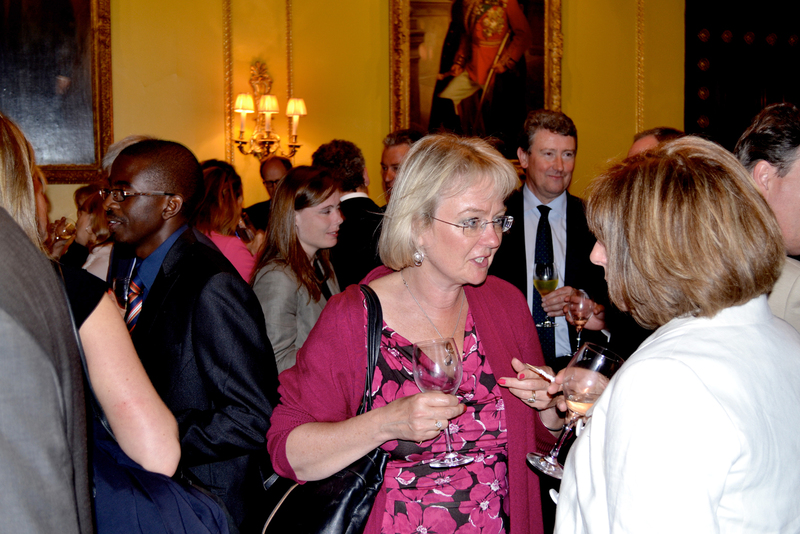 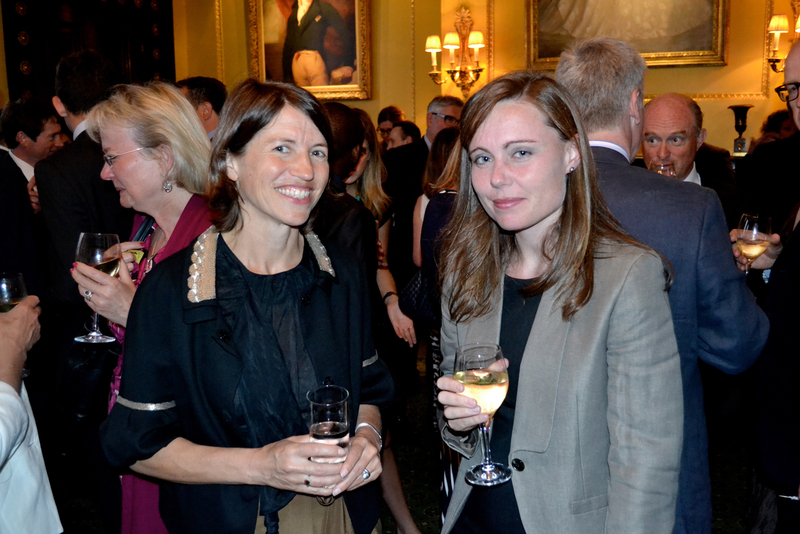 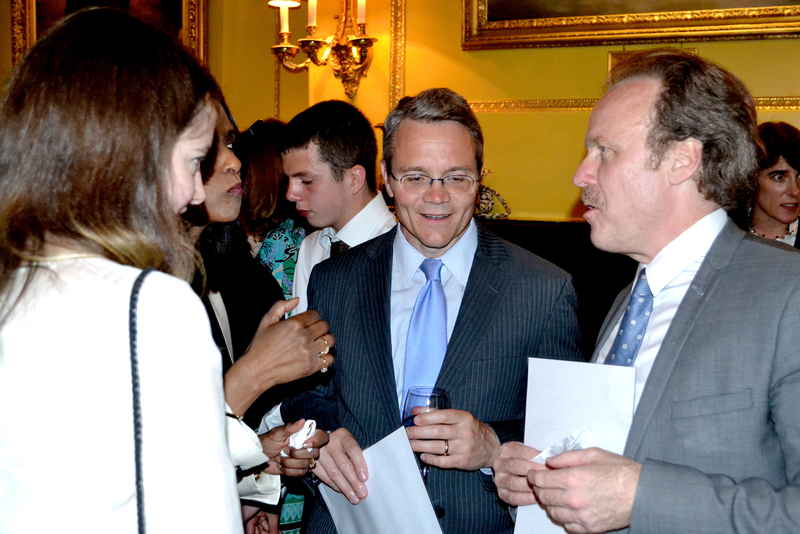 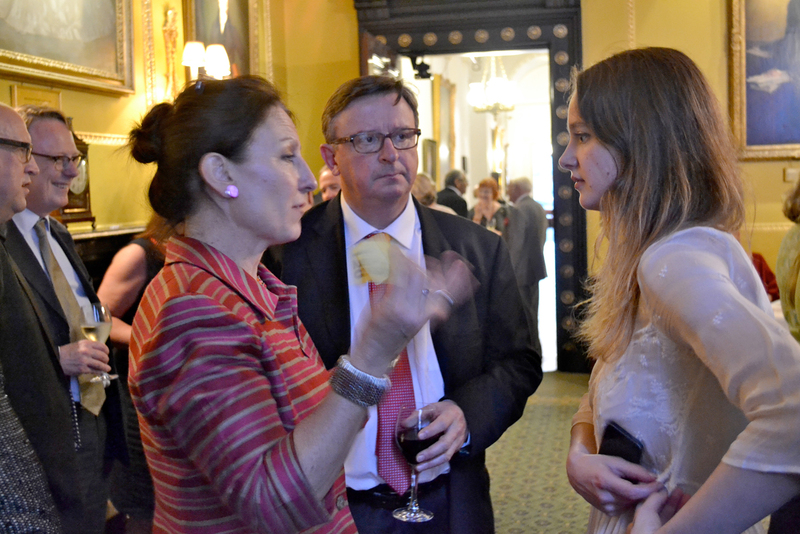 This year the DSMT held an informal drinks reception at the Carlton Club as a thank you to all its donors for their support over the past nine years. 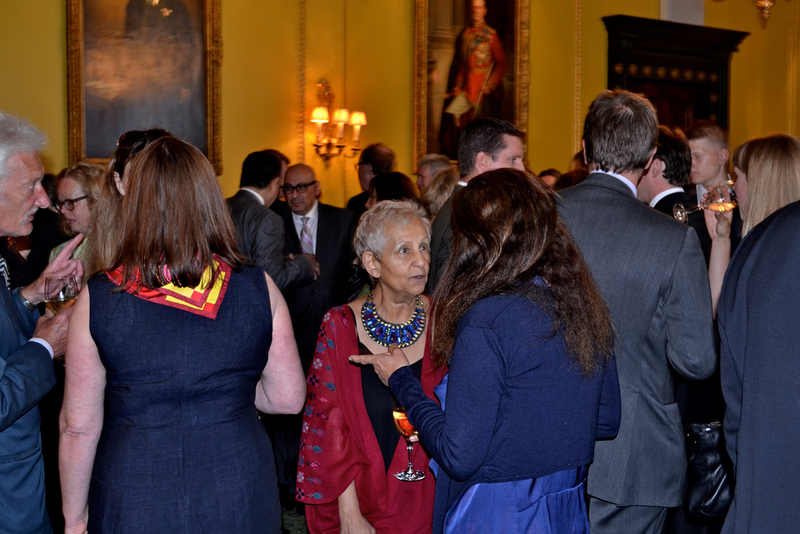 Around 160 guests attended, including Palestinian General Delegate Professor Hassassian and Mrs Hassassian, and several representatives of the Council of Arab Ambassadors in Britain. 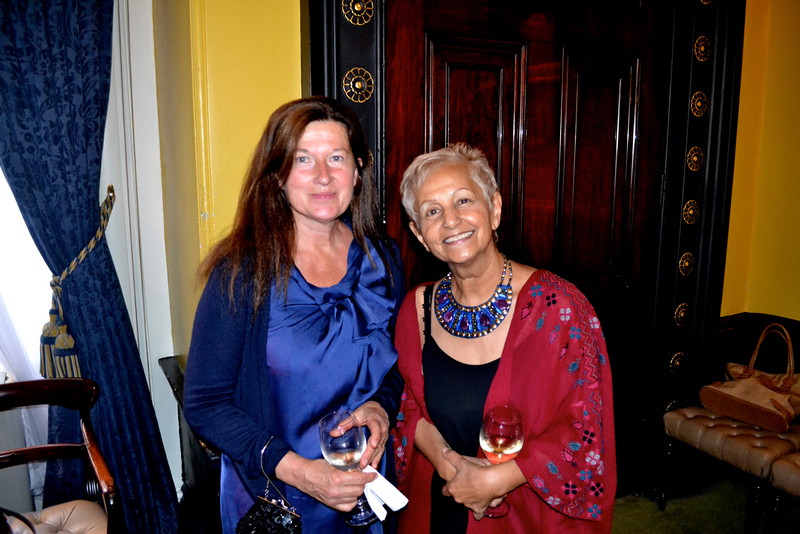 The reception was generously supported by Kroll which meant all donations go directly to support young disadvantaged girls in the Palestinian Territories. 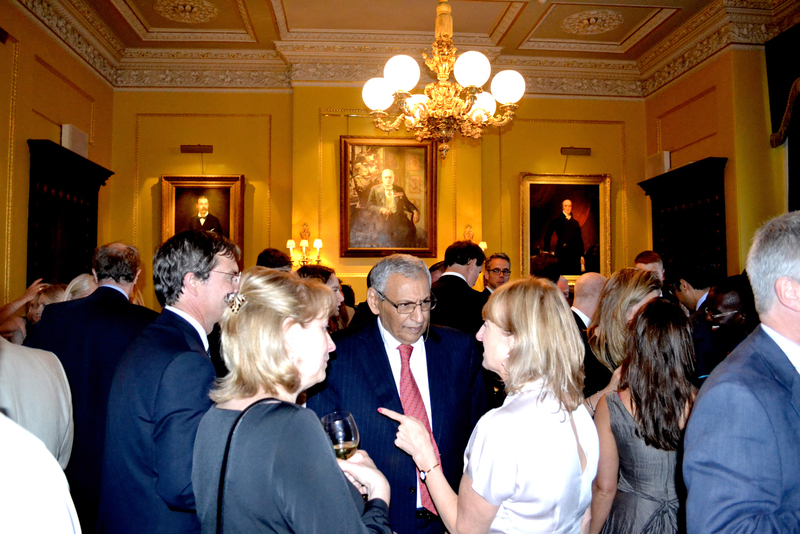 Despite there being no ticket price the event raised over £23,000 through the incredible generosity of our supporters. 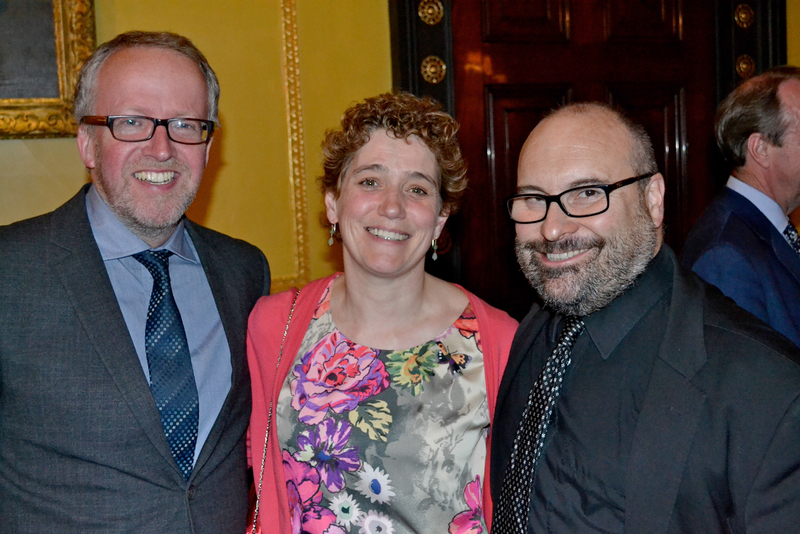 Thank you to everyone on behalf of the DSMT Board for enabling us to continue our work.